The fulfillment of every gear-heads dream, a kit car. 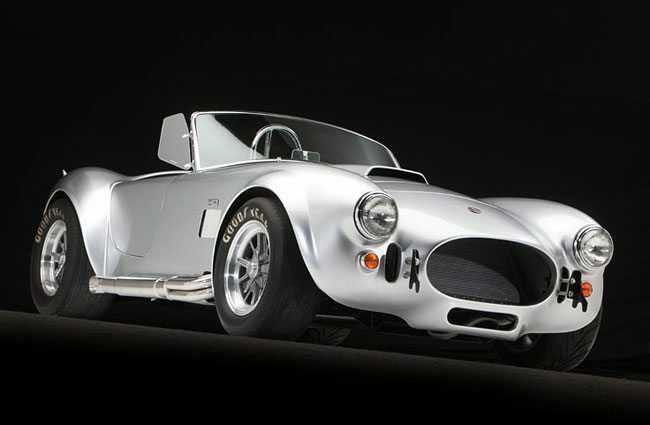 Days of cold garage wrench turning, tuning and instruction reading resulting in a replica of the ultimate muscle car the Cobra. The Factory Five Mk4 Roadster can be built with one of two kits. The base kit ($12,990) requires a organ donor 1987-1993 Mustang or there is a complete kit ($19,995) which requires only a power-train, wheel, tires and paint. Unlike most questionably safe and accurate replicas, Factory Five’s kits boast modern engineering, race-proven materials, CAD-aided manufacturing methods and track-tested refinement. Better be prepared for a 200+ hour build time. You might be able to shave a couple hours off by joining the online forums, meetups and even a 3-day “build school” class where you can get tips from other builders.